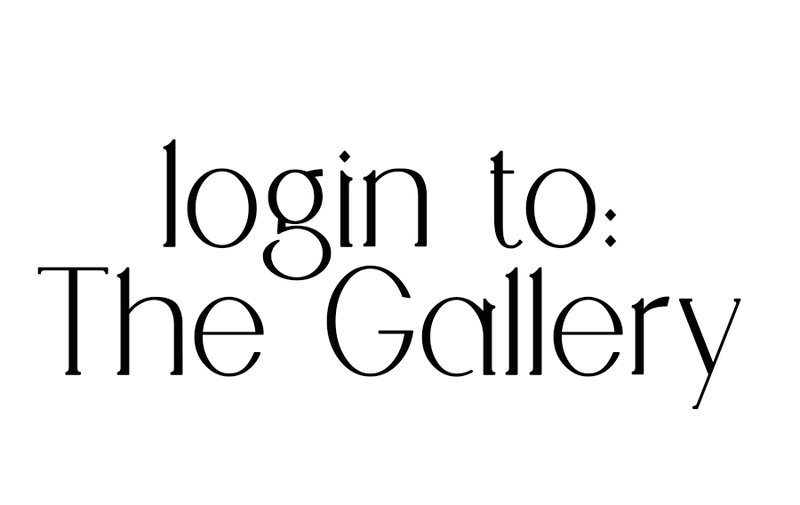 Gallery is launched! ALONG WITH A FEW HOW-TO VIDEOS. Fields of Grace during business hours. Step 1 : Enter Gallery and find your name. Select your FAVORITE 1 for the FREE 5x7 included in your session. Step 3 : Option to purchase entire gallery of Digital Files for Printing on your own (on this website page or gallery in digital products). Custom Ornaments only available on this site page. See below for the link. Images are placed in albums according to order of the session. Would you like a Custom Session or help with an event? ?